Leo Dreith is currently serving as President on the Board of Directors of Elmhurst Mutual. 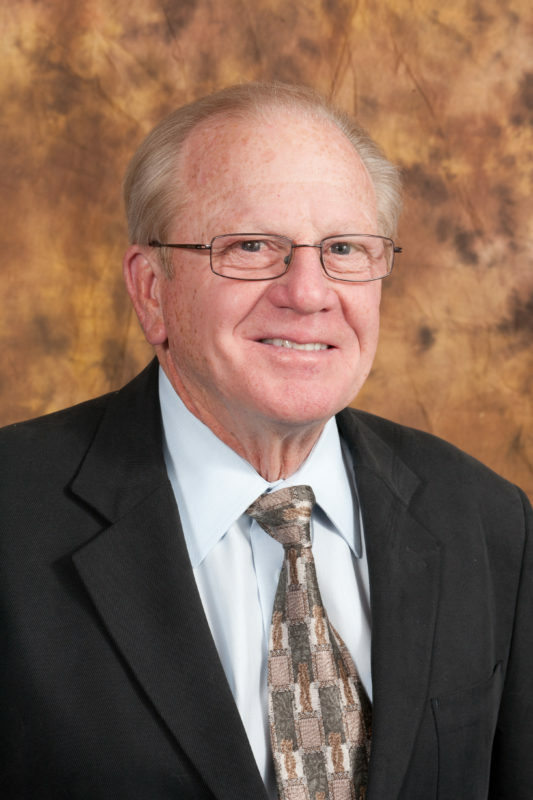 An Elmhurst member for 43 years, and a Board member since 2001, Mr. Dreith is a retired local banker with 39 years of financial experience. 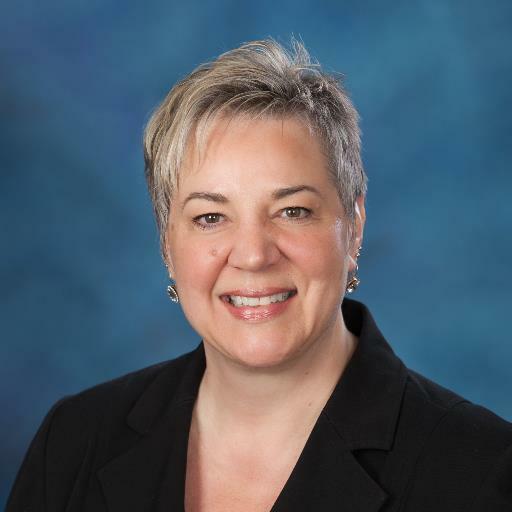 Secretary Merle Anderson joined the Elmhurst Board of Directors in 1997. He owned and operated Mister Muffler (133 and Pacific Ave) for 19 years and currently has significant investment in multi-family properties which also subscribe to Elmhurst Mutual. Dennis Lipke is a lifetime resident of Pierce County. 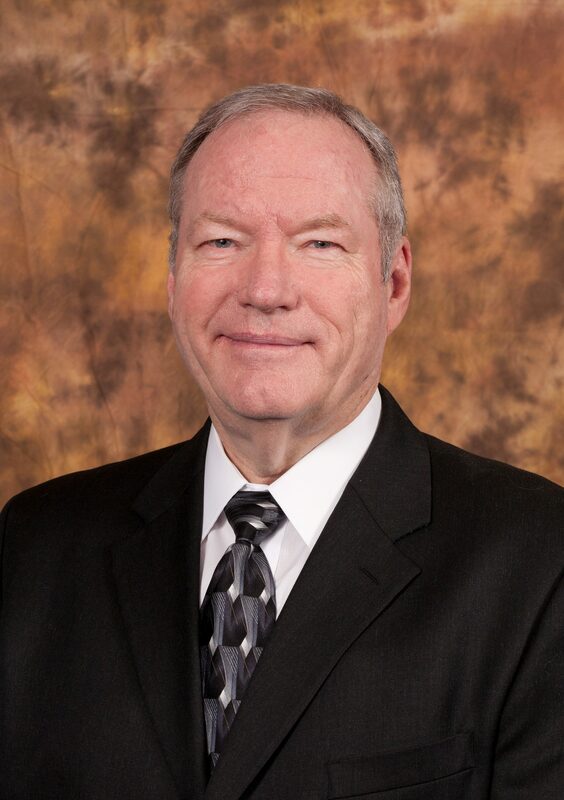 He has served on the Board of Directors of Elmhurst Mutual Power and Light since 1981. 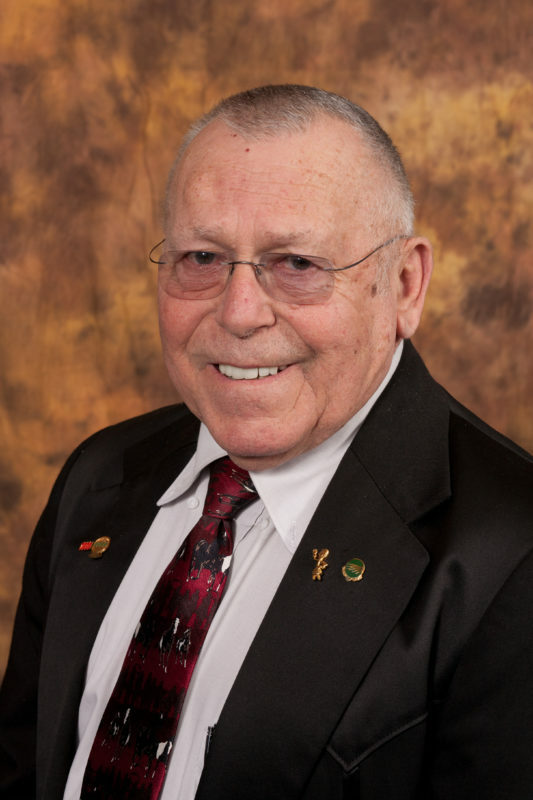 Mr. Lipke was President and CEO of Pochel Auto Parts Inc. for 30 years and is currently involved in property management and development in the local area. John Irwin Jr is currently serving as Director on our Board. He has been on our Board since 1976, an Elmhurst customer for 43 years, and was born and raised here in Tacoma. Mr. Irwin worked in the electrical industry for 42 years and has been involved in community affairs, mainly with the Boy Scout programs.